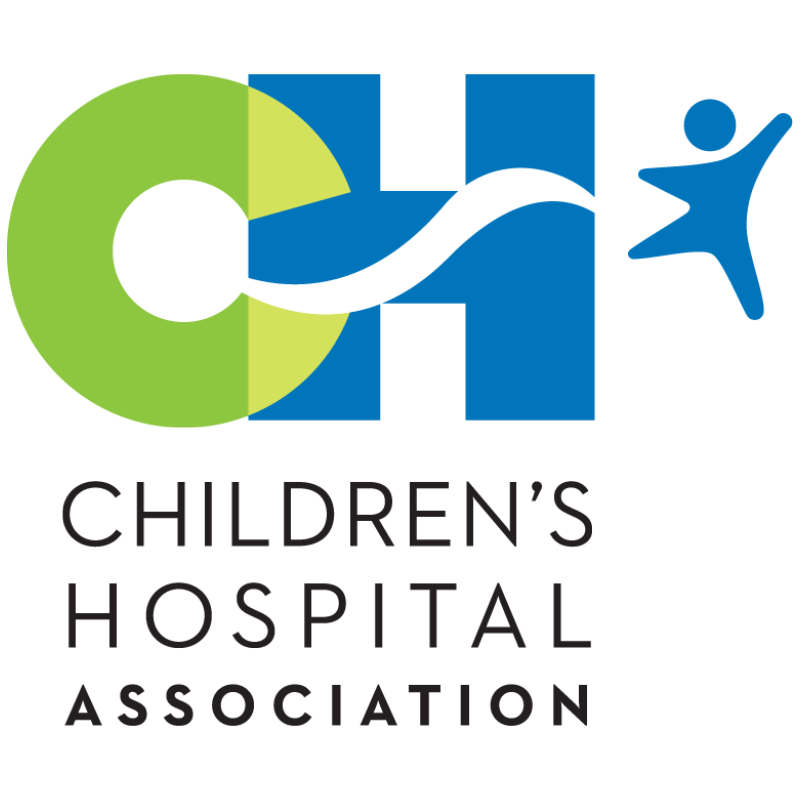 Children’s Hospital Association turns to Eric to help clarify their messaging and coach client-facing professionals. Morningstar Communications provides presentation coaching and helps shape the strategic messaging for this regional economic development initiative. Eric provides presentation coaching to Mayor Mike Copeland. Eric serves as an extension of the foundation team providing strategic communications counsel, messaging and presentation coaching. 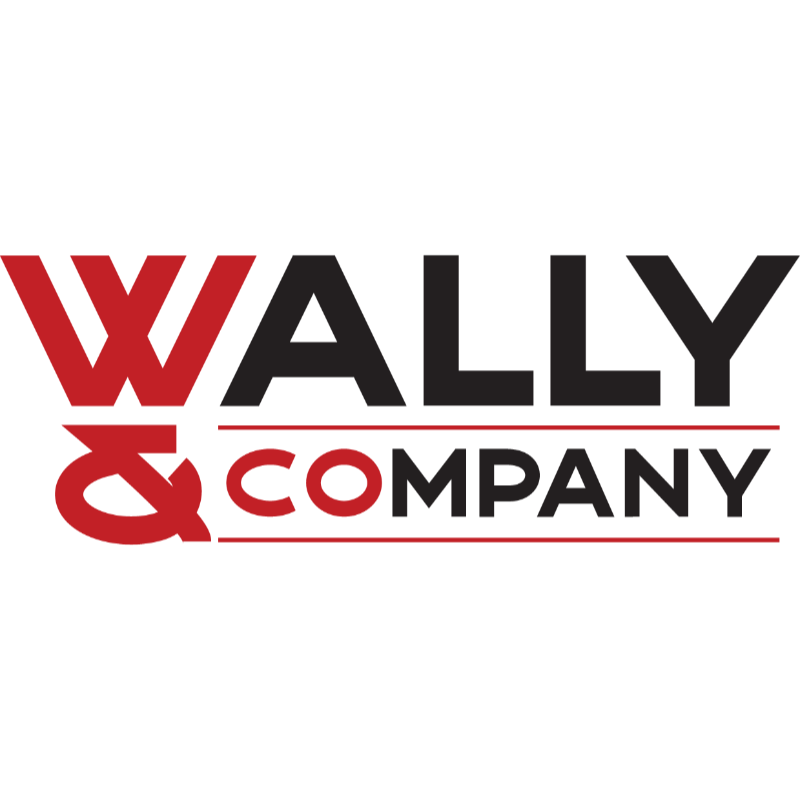 Morningstar Communications helps strategically position Wally & Company, including the brand platform, sales materials and presentation coaching. Morningstar Communications provides Executive Counsel to senior executives. Eric facilitates off-site planning retreats for the executive team and provides strategic communications counsel.